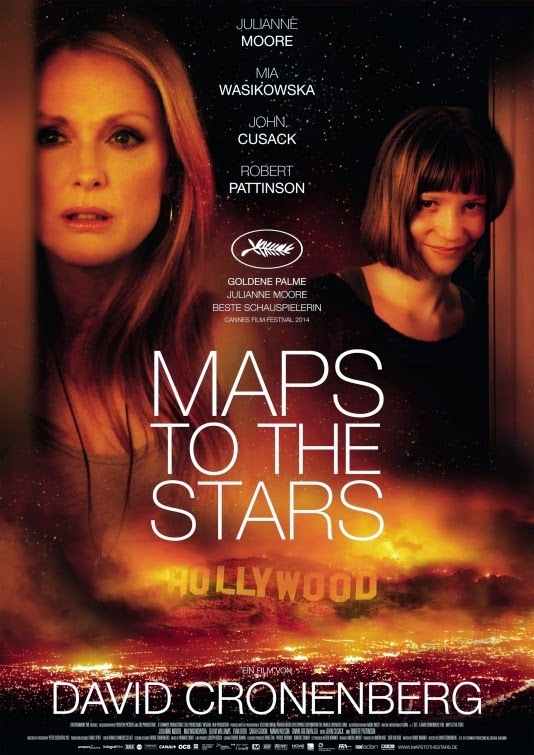 Who do you prefer: Julianne Moore or Mia Wasikowska? Why? The film is directed by David Cronenberg.